Our Single/Dual channel vehicle / inductive loop detectors are a high quality product. Single channel loop detectors are used to identify the presence of vehicles by means of an inductive loop buried under the road. 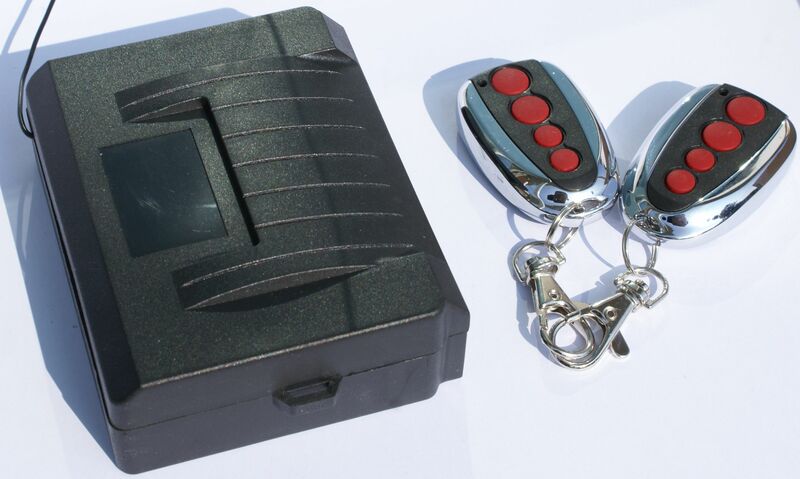 These “single chip” microprocessor-based units benefit from a detect filter and frequency indicator and are suitable for parking control and motorised door or gate applications all detectors are CE tested and approved. 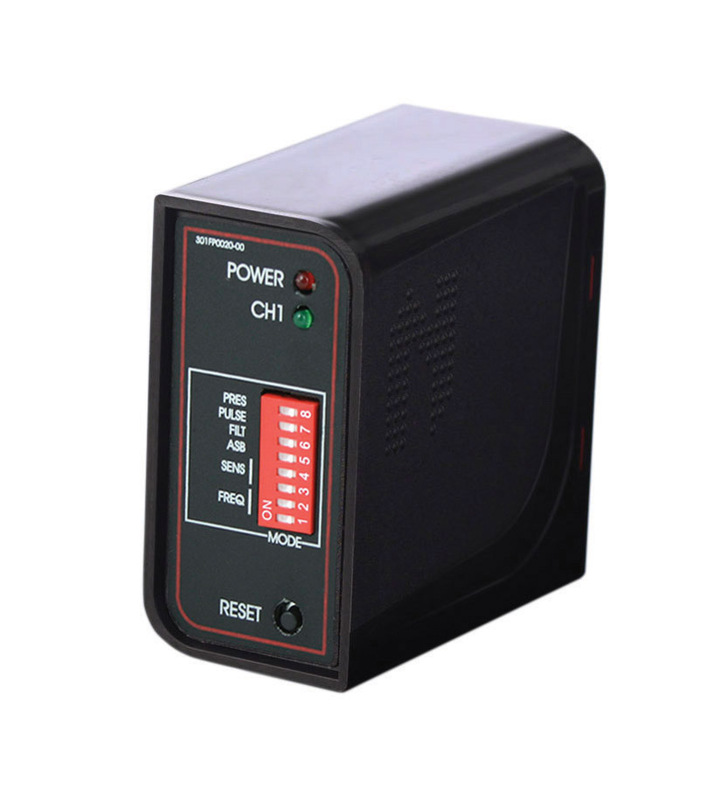 Powerfail memory (optional) – to retain presence when power is restored. Detect filter – for screening out unwanted inputs. 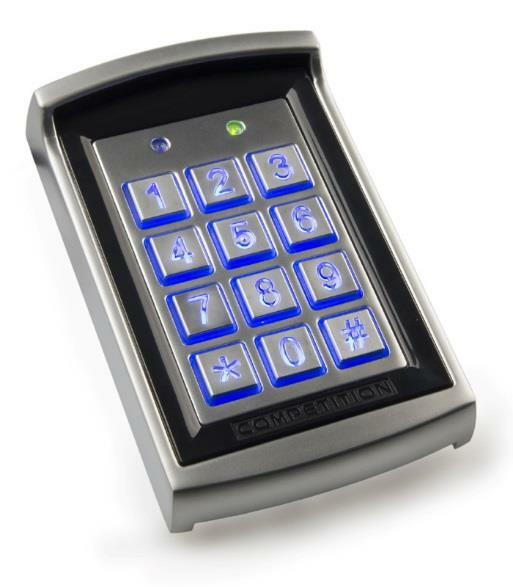 Triple Push Button for Access Control Push Buttons can be used to send an open command to automatic entrance systems. 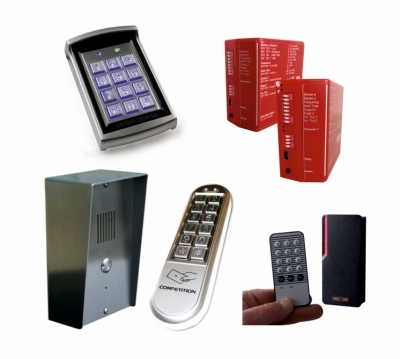 These can be in a variety of configurations to suit the user's needs. 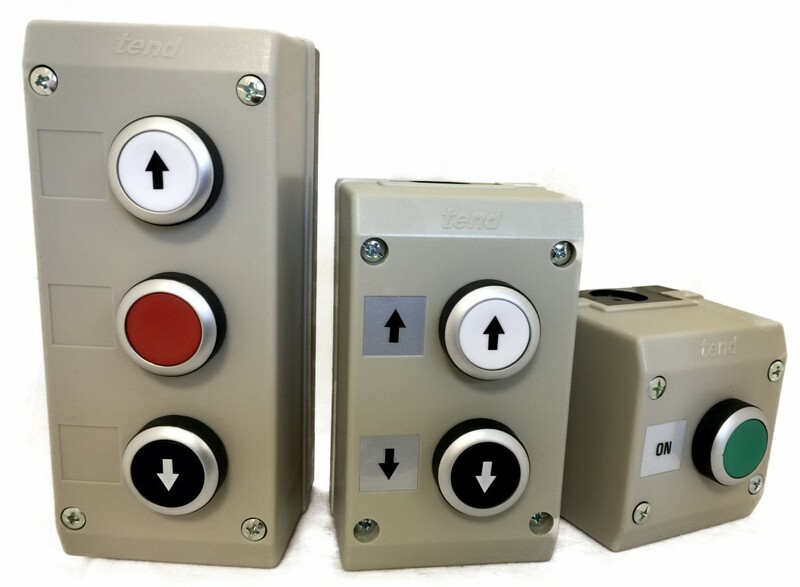 The push button is made from plastic it is an IP rated enclosure. It omits a momentary pulse. It comes pre-assembled for ease of installation. These buttons come complete with a sticker pack so you can label the buttons with their use. 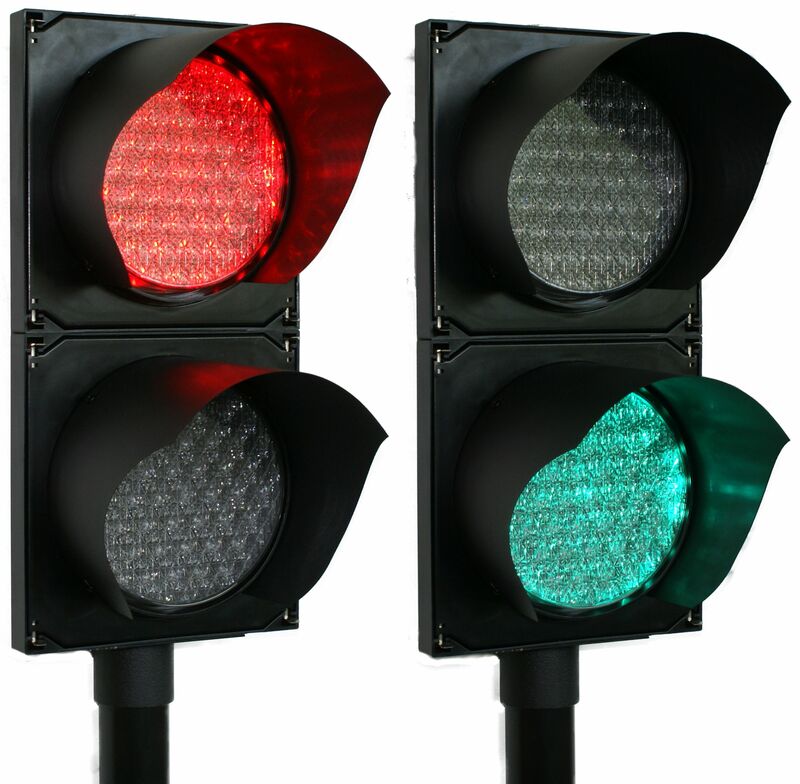 Traffic lights, which may also be known as stoplights, traffic lamps, traffic signals, stop-and-go lights robots or semaphore are signalling devices positioned at road intersections, pedestrian crossings and other locations to control competing flows of traffic.They indicate to users to proceed or stop. 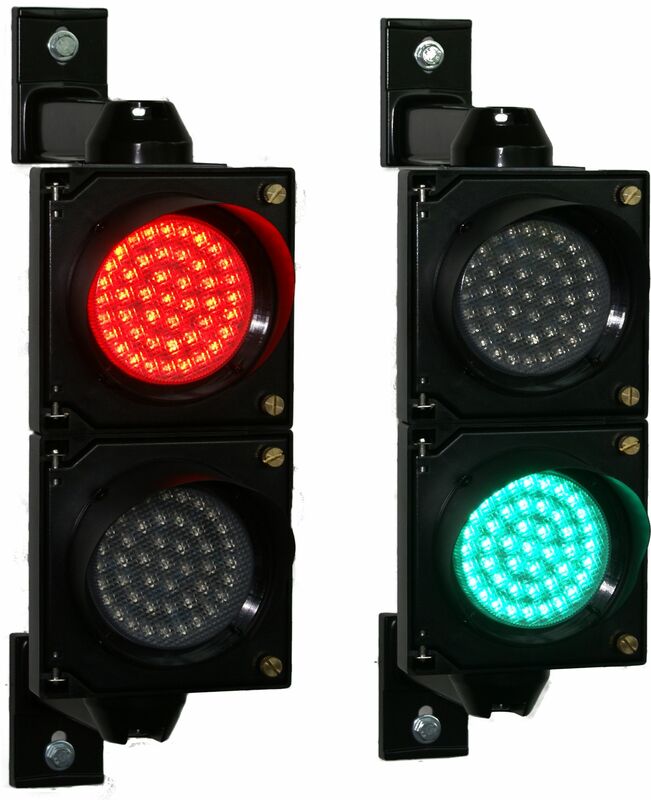 All our range of LED traffic lights are tough durable and exceptional quality. Our lights come with two different mounting options Brackets which have cable ducts or they can be mounted on to a pole. 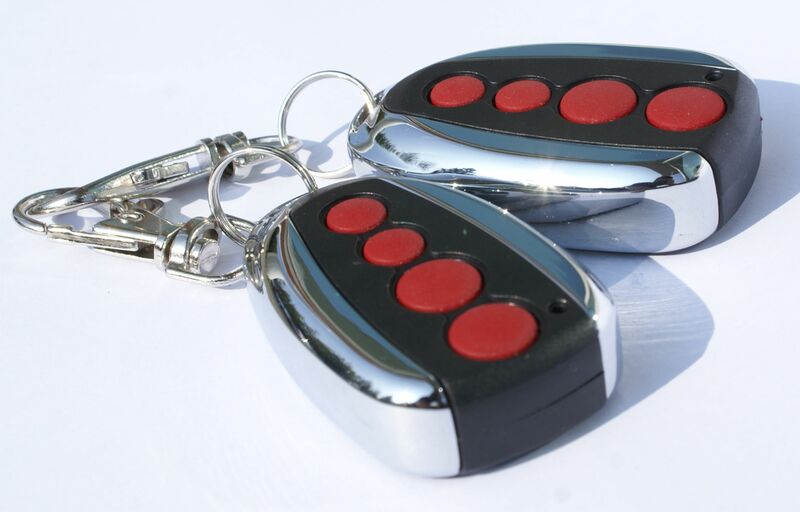 They are easy to fit and come pre-wired for ease. 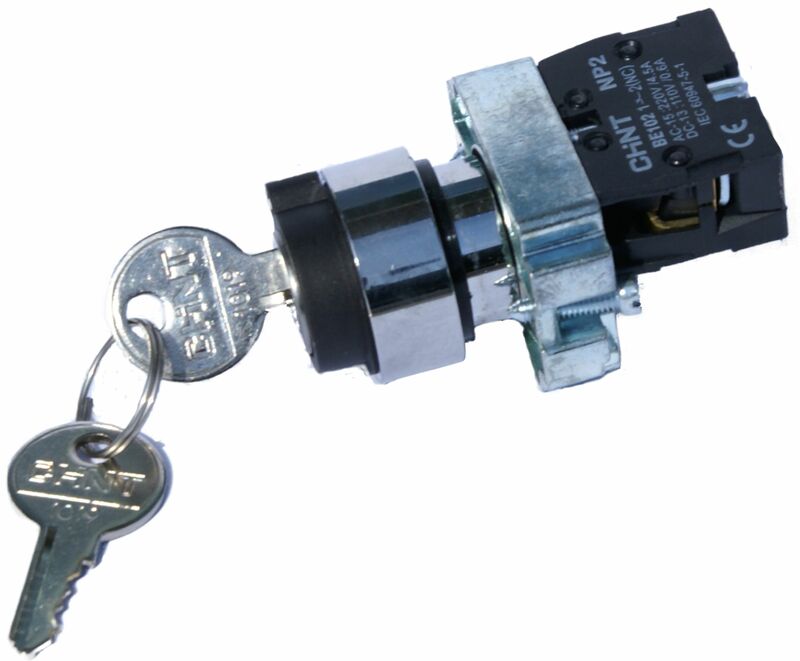 We offer 2 different Power types 12/24v and 110/240v to suit you application. 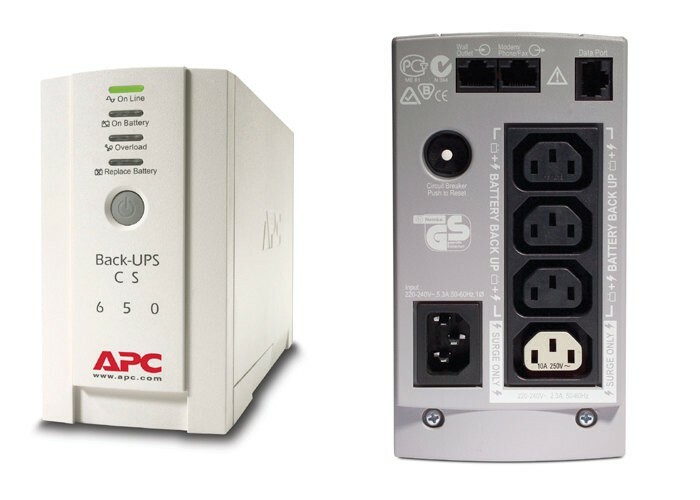 APC's Back-UPS 650EI offer guaranteed power protection for computers and other electronics in your home or business. 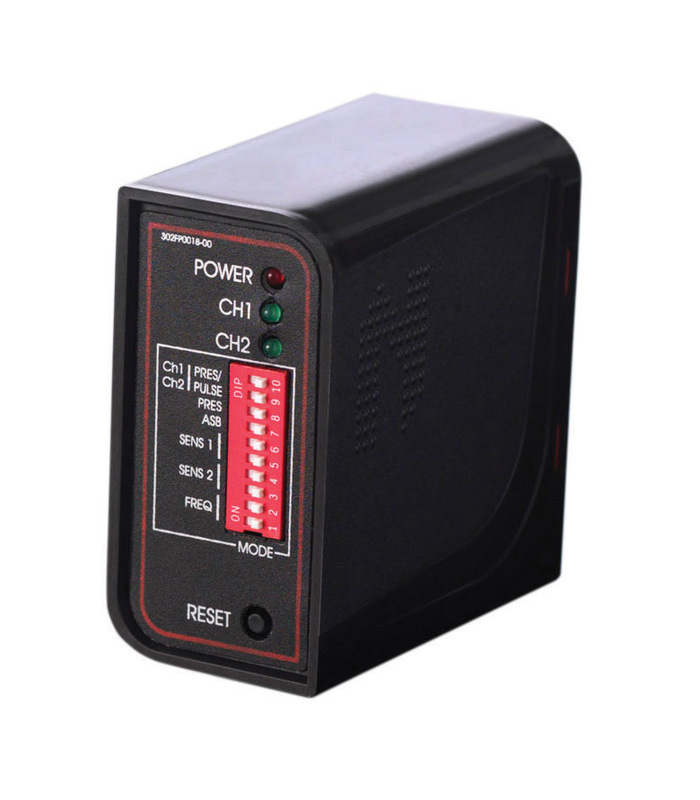 Models provide enough battery backup power so you can work through short length power outages as well as safeguard your equipment from damaging surges and spikes that travel along utility and data lines. 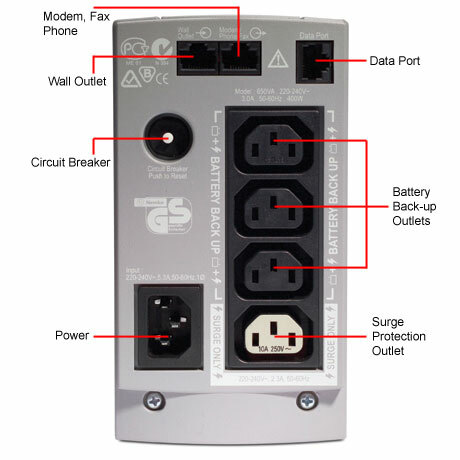 Together with a variety of standard features, APC’s Back-UPS 650EI are perfect choices to protect your productivity from the constant threat of bad power and lost data. 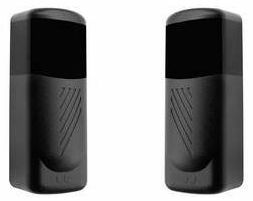 Our New UPS units are compact and easy to mount, a small unit that packs a BIG punch. * Please note these tests were performed without accesories and in a controlled enviroment. Results may differ from this on site.